Many guests of our country often take away with themselves the clothes elements with symbolics of Russia for memory. These things are suitable for daily clothes and will always remind you about Russian land. Bright fabric and the coat of arms embroidered with silver will allocate you from crowd. 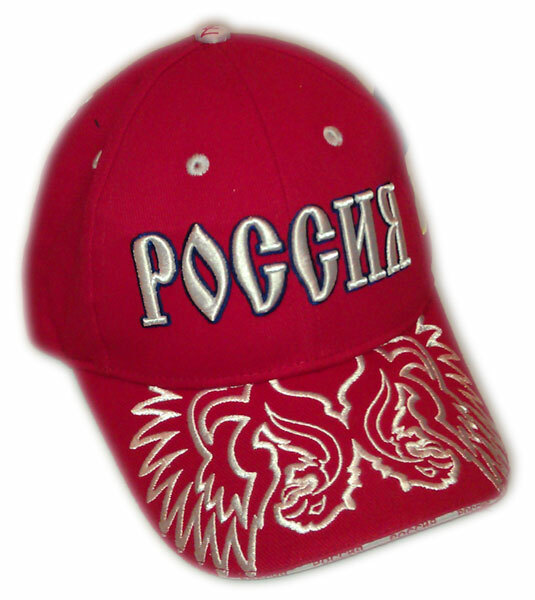 The baseball cap is made of 100% of cotton, equipped by strong peak and by the size fixing on a nape. Unique souvenir for your colleagues and acquaintances abroad. 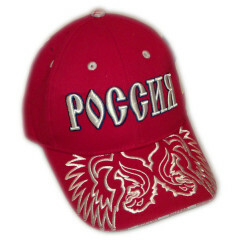 You can buy the red baseball cap Russia with a silver embroidery of the coat of arms in our Internet shop.